Johnson & Johnson took a big hit this week in the company’s escalating legal struggle over the link between its talcum powder products and ovarian cancer. On Monday, a Los Angeles jury found the company guilty of negligence for failing to warn consumers of the cancer risks associated with its powder and ordered it to pay $417 million in damages to 62-year old Eva Echeverria, who used baby powder daily for feminine hygiene for years and was diagnosed with ovarian cancer in 2007. The verdict is the largest sum in a string of cases that Johnson & Johnson has lost this year over cancers blamed on baby powder and another product, Shower to Shower. The company still has to contend with over 6,000 ovarian cancer talcum powder lawsuits. 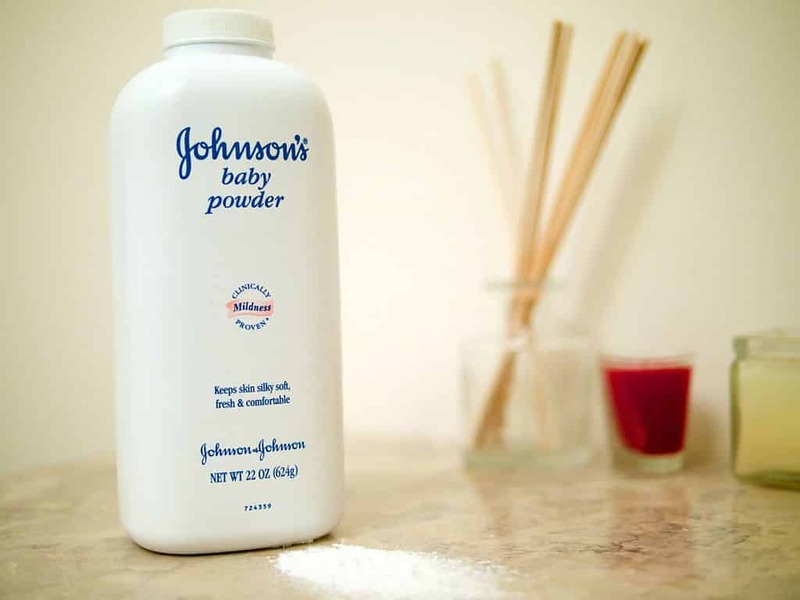 Johnson & Johnson denies that talcum powder causes cancer despite proof of the contrary. 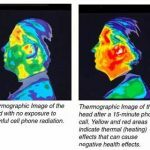 Evidence used in Echeverria’s case included internal documents which revealed that the company has known about the cancer risks of its powder for decades. The American Cancer Society estimates that about 22,440 woman will receive a new diagnosis of ovarian cancer in 2017 and 14,080 of those women will die from the disease. There are other risk factors and causes of ovarian cancer, but if you or a loved one has used Johnson & Johnson baby powder or another talcum powder product and been diagnosed with ovarian cancer, you may be entitled to significant compensation.  For a free consultation, contact the experienced Pittsburgh product liability attorneys at Pribanic & Pribanic. Call toll free at 1-800-392-4529 or reach us online here. Our medical team can assist in discovering if your ovarian cancer is linked to Talcum Powder use.